In a landmark order, Additional sub urban district forum has held that refusal to allot parking space to a flat owner as a quid pro quo for unpaid society dues amounted to deficiency in service by the society. 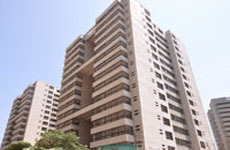 The Thakkaras’ case was because they had contacted the deputy registrar of cooperative societies to intervene and solve the issue, the society’s office-bearers began harassing them by making false allegations and complaints to various authorities and also issued notices to them by raising demands for outstanding dues including placing the dust bins under their flat, which caused severe nuisance.. The forum denied the contentions about the garbage bins pointing out that none of the other residents had made any such complaints about the dust bins’ proximity to their flats. 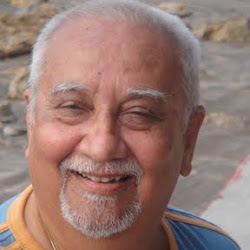 “If the correspondence on record filed by the complainants is perused, the only conclusion that can be drawn that due to their personal grievances with the office-bearers, the complainants want to settle their score by agitating against the issue of garbage bins,“ the forum said, while refuting that part of the complaint.